Whether your watch needs a new battery or a complete mechanical overhaul, trust Lambert Jewelers to get the job done right. 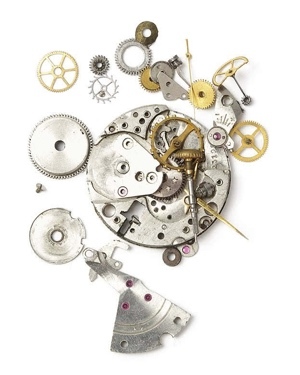 Some watch repairs may need to be outsourced depending on the parts and work needed. Basic watch repairs like battery replacement can generally be done on the spot while you wait.